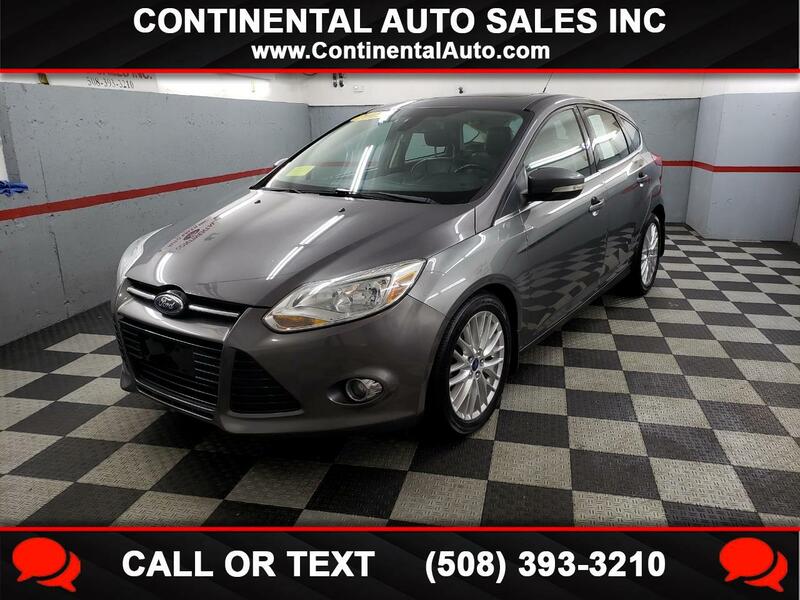 This is a nicely maintained Ford Focus hatchback that has a clean CARFAX. It is equipped with leather seating, power seat drivers side, blue tooth. power moonroof, and automatic transmission. We are selling this vehicle on consignment for one of our customers.